Good to know I'm not the only one who feels this spring is passing much too quickly. 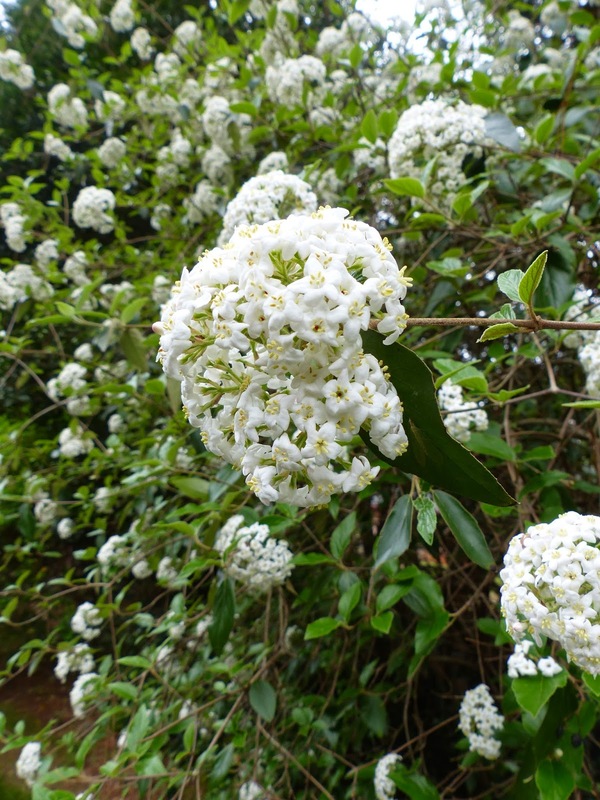 What a beautiful viburnum and write up Martha! This is a pleasant reminder that I need to plant more viburnums in my garden... And it's never too late. I purchased a copy of "A Garden to Remember" for my husband this past Christmas. He loves all things hydrangea and now I am trying to find the Hydrangea macrophylla 'Margaret Moseley' for his collection. From reading your blog it seems like I may not be able to purchase this plant. Any suggestions on where I might find one?